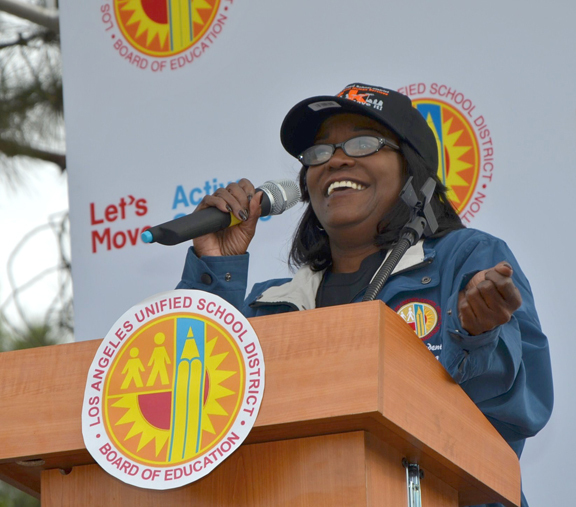 The Los Angeles Unified School District announced its support for Let’s Move! 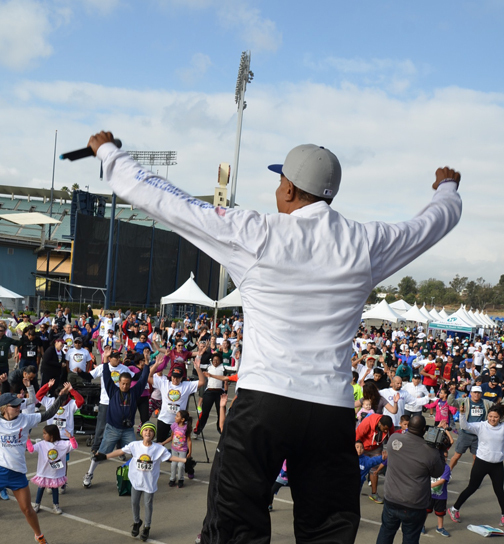 Active Schools (LMAS) at its first annual 5k ‘Move It!’ Challenge and Health Fair on Saturday, Nov. 16, 2013 at Dodger Stadium. Let’s Move! Active Schools is a comprehensive program that empowers school champions – physical education teachers, classroom teachers, principals, administrators and parents – to create active environments that enable all students to get moving and reach their full potential. 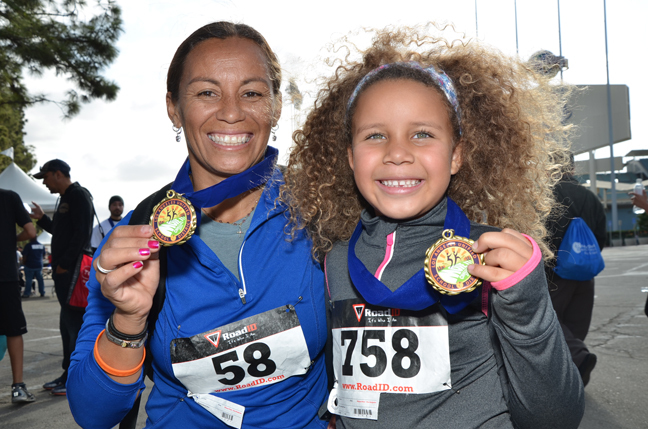 Studies show that students who exercise regularly and eat right perform better in school. 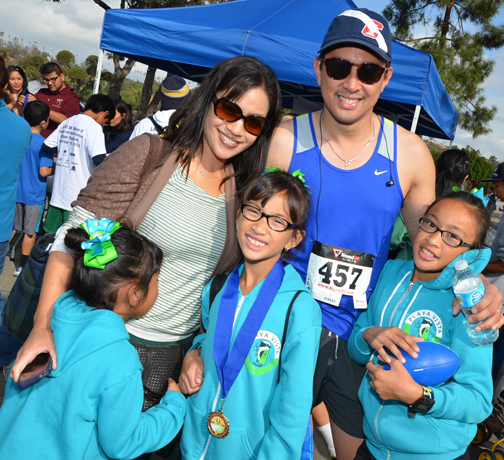 The 5k ‘Move It!’ Challenge and Health Fair is just one example of how the district is raising awareness about health and wellness among students, families, teachers and staff. 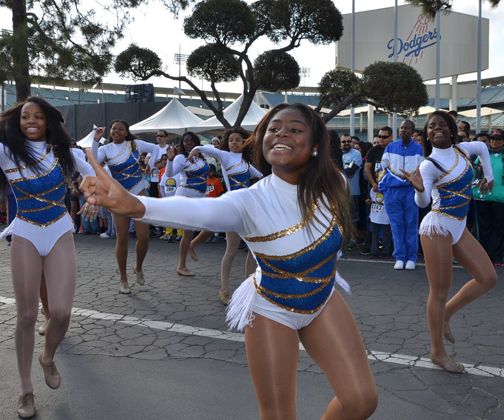 Since adopting a wellness policy in 2008, L.A. Unified’s Board of Education has passed resolutions to ensure that every child at every school has access to quality, nutritious meals when possible, and are sourced locally with sound environmental practices. The Board has also recently appointed 17 physical education advisors to help promote and implement health and exercise-related programs in the district. Let’s Move! Active Schools supports individual champions at schools to help promote physical activity before, during and after school as well as parent and community involvement. Schools can sign up at www.letsmoveschools.org, to help them build a team, make a plan, and access free resources and tools, including in-person trainings, program materials and activation grants, and direct, personal assistance from certified professionals.